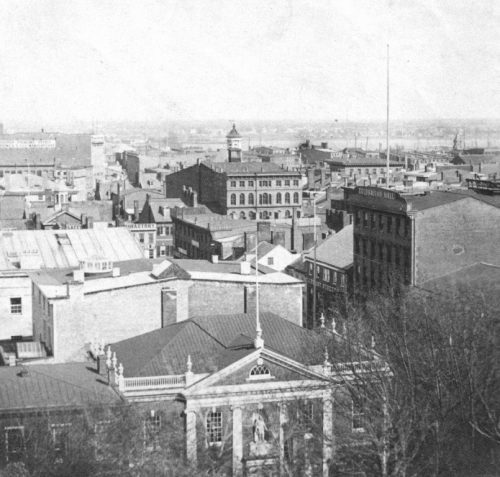 Photo above: View southeast from the State House, 1867. Scrapbooks. Free Library of Philadelphia.